In new data from ABI Research’s IoT Market Tracker, professional services are driving over 40% of global IoT revenues today. Professional services consist of a myriad of service activities including mobile, web and server-side application development, IT and OT systems integration, and consulting. However, by 2019, software platforms and analytics services will each drive more revenues globally than professional services in IoT markets. Indeed, IoT software platform suppliers provide tools and services to greatly simplify extracting data from machines and things, managing them and building IoT applications. This group consists of a well-established set of suppliers who have focused their platforms on vertical markets led by vendors serving the OEM and fleet telematics segments. But it also consists of a long tail of platform vendors offering everything from very specialized services to a whole software stack including applications development. 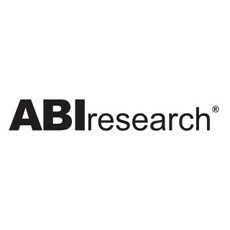 ABI Research believes that “verticalized” platforms will continue to hold the largest share of the IoT software platform market with new growth provided by the smart home and healthcare segments.